Cape Town is a city nested at the very tip of the African Continent. 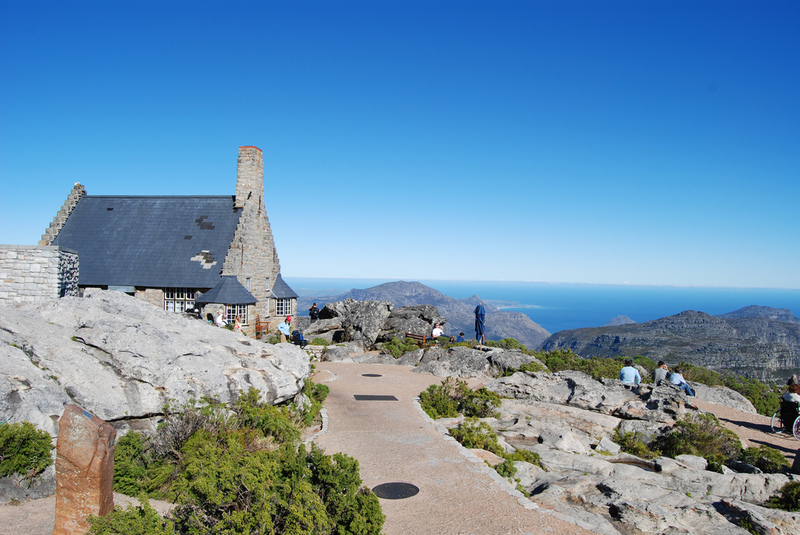 Its name is derived from its location, as it is situated around the Cape of Good Hope. The city was initially developed by the Dutch East India Company. It was to serve as a supply station in South Africa for Dutch ships going to East African, India and the Far East Asia. Before the development of Johannesburg, Cape Town was the largest city in South Africa. Currently, it is the second most populated city in the country. Cape Town has one of the most pronounced climates in the world. The weather here is very diverse and pronounced at every point. Summers here are dry and hot while winters are cool and wet. As with most coastal cities, Cape Town gets a lot of rainfall. Comparatively, this city’s weather is very similar to that of San Francisco’s, except with lesser wind and rainfall, but with more sunlight. 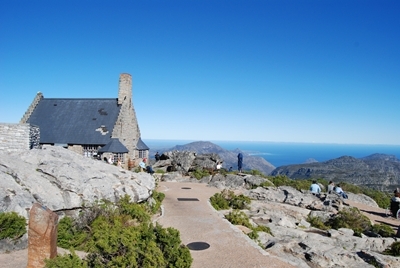 There are many sights to see in Cape Town; mostly works of Mother Nature and historical sites. One great thing to do in Cape Town is to do some Whale Watching. The cape is rich with majestic sea life. Whales of all kinds can be found mostly in False Bay. In towns like Hermanus, you can sign up for a charter tour to see the Whales. Humpback Whales, one of the largest animals in the world, can be seen here every breeding season, which is August to November. Other aquatic animals that can be found here are Killer Whales, Bryde’s Whales, even Great White Sharks. Another great sight worth seeing in Cape Town is the Kirstenbosch National Botanical Garden. This garden is a park located in Table Mountain. Here, you will find South Africa’s entire line up of indigenous flora. You can also find a great collection of Zimbabwean stone sculptures. Every summer, this is also a popular venue for outdoor concerts. Cape Town is a great place to visit all throughout the year. The weather, the sights and the people are all perfect.